Leading global gaming company, Hipster Whale, has appointed Melbourne based licensing agency, Black Mint Licensing to represent their key brands Crossy Road and Piffle internationally. Crossy Road has had over 200 million downloads since launching, making it one of the world’s most successful App games of all time. The game was an instant hit with fans and generated over $10 million in the first three months from launch. Crossy Road has won multiple awards since its launch including Apple’s coveted Design Awards “Best iOS Apps”. 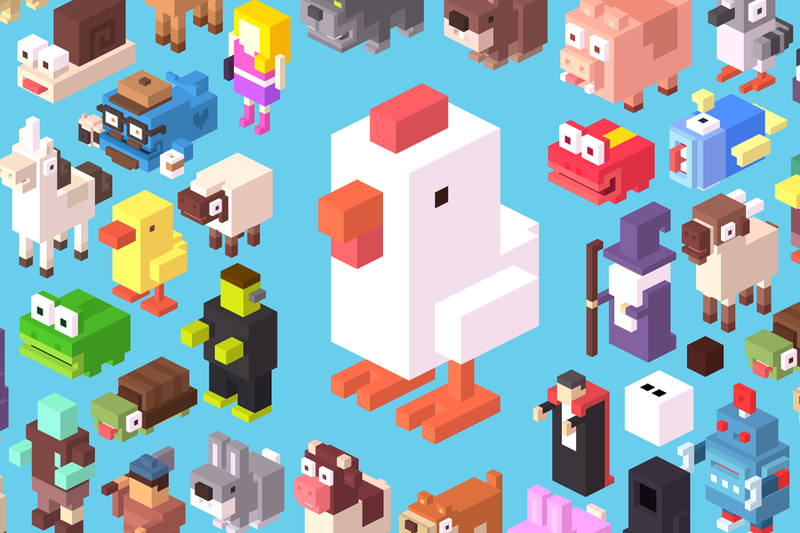 Crossy Road is a global household name within its target demographic, and still maintains a highly active user base. Exciting new development plans are in place for the brand in 2019 and beyond, with more information to be shared in the coming months. Piffle is another of Hipster Whale’s properties being made available for licensing. 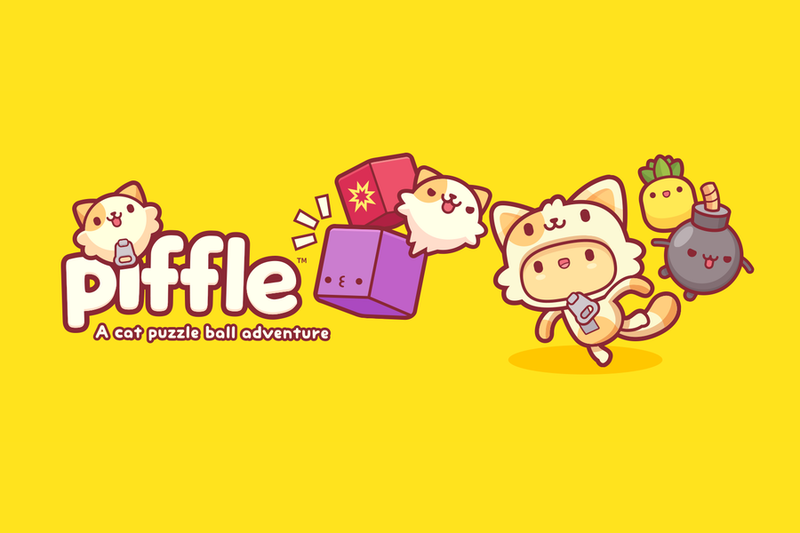 Piffle is a new character led multi-ball brick breaking game which launched internationally in December 2018. Since launch, Piffle has already had over 1.5 million downloads and a highly engaged user base. The game recently launched in China with download numbers set to increase strongly over the coming months.